■ Liam O’Flaherty, Hollywood Cemetery: A Vision of the World to Come (Nuascéalta, 2019). 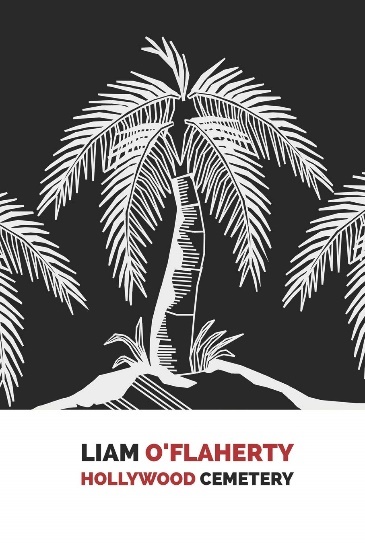 The veteran film-maker Bob Quinn will launch this new edition of Liam O’Flaherty’s novel Hollywood Cemetery, long out of print, at 6 p.m. on Wednesday 10 April at Galway City Library. Published in London in 1935 but never reissued until now, Hollywood Cemetery is one of five novels by O’Flaherty banned by the Irish state under the Censorship of Publications Act (1929). It departs from his more familiar settings of the rural West of Ireland or Dublin’s slums. It is O’Flaherty’s fictionalised satirical account of his encounter with an industry that embodies the American Way of Life and exposes the core of Hollywood film-making. Based on his observations during the filming of his novel The Informer, he exposes how Hollywood operates, the allure of incredible salaries, and the resulting prostitution of its employees for money. O’Flaherty appears to a certain degree in the character of Brian Carey. This modern Irish author is part of a beauty-spotting operation in Ireland along with an American film crew, to seek out a glamour girl suitable for the filming of his story “The Emigrant.” This achieved, the idea of a realist film about poverty in Ireland is speedily relinquished in favour of Hollywood illusion. Hollywood Cemetery is both hilarious and frightening. This is what O’Flaherty must have experienced with the filming of his own novel by his distant cousin John Ford. Instead of staying true to his original, set in the slums of Dublin, Hollywood’s celluloid manifestations of his two central female characters mock their originals. Instead of making a film based on the Dublin working-class experience, Ford and his scriptwriter Dudley Nichols, along with the entire machinery, cleansed the novel of its deeper political texture to make a film that presents stereotypes as seen by those who have no interest in the inhabitants of tenements beyond their monetary value. While in Hollywood, O’Flaherty began thinking about his historical novel Famine. This is the first major artistic grappling in Ireland with the nation’s nineteenth-century colonial holocaust. 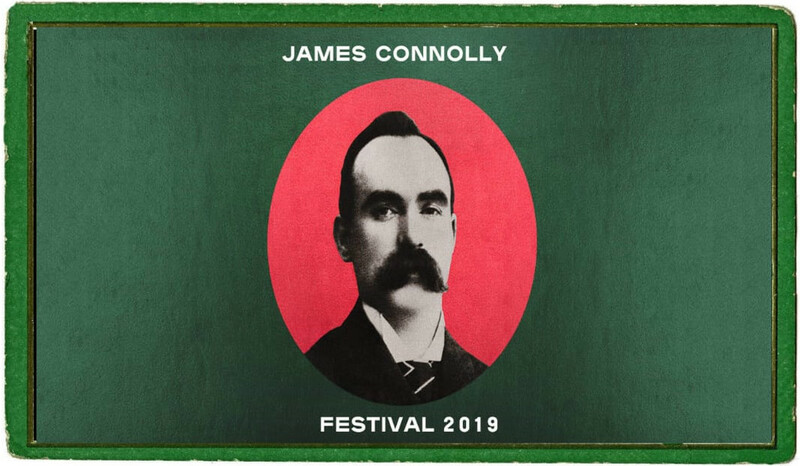 O’Flaherty presents a differentiated panorama of the starving peasantry, the famine-profiteering gombeenmen, clergy with and without a spine, and deeply inhuman British colonialists. O’Flaherty hoped that Ford would make Famine into a film after it appeared in 1937. 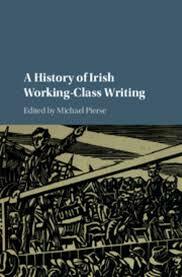 Had Ford taken on this material, and resolutely portrayed this liquidation of a large part of the Irish nation, along with its resistance, it could have made a significant contribution to a cultural acknowledgement of colonialism in all its inhumanity. This did not happen; and Hollywood Cemetery is a partial answer as to why not. Fightback—the assertion of humanity even when confronted with great adversity—is always a theme in O’Flaherty’s work. Significantly, the two Irish characters in Hollywood Cemetery rebel. The novel also features women whose intelligence flies in the face of the gender role assigned to them by Hollywood. A gender-fluid character is another aspect of the novel in which O’Flaherty seems to anticipate our own times and is surely far ahead of his own. O’Flaherty had begun the book while still in the United States and finished it in France during the summer of 1935. His first draft was returned to him by his London publisher, Gollancz, as too outspoken. Following its revision, it was finally published on 18 November 1935. Nuascéalta’s republication of Hollywood Cemetery, more than eighty years later, is a major cultural event. It is available from Amazon and online.